I doubt anyone needs remind what day it is on Sunday, do they? For me, Valentines Day is a total nothing of a day, and no, its not because I’m single. 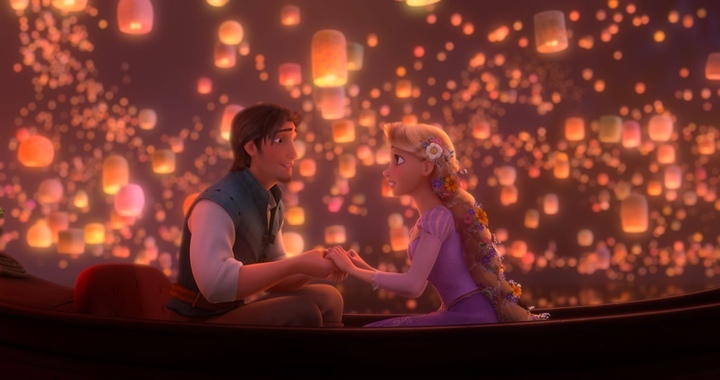 I genuinely have no feelings towards the day, positive or negative, whether I’m single or not; it all just seems pointless to me..
What I do love, however, is a good Disney love scene, so here are my faves!